Performers: Windsbacher Knabenchor, Modern Slide Quartett *. 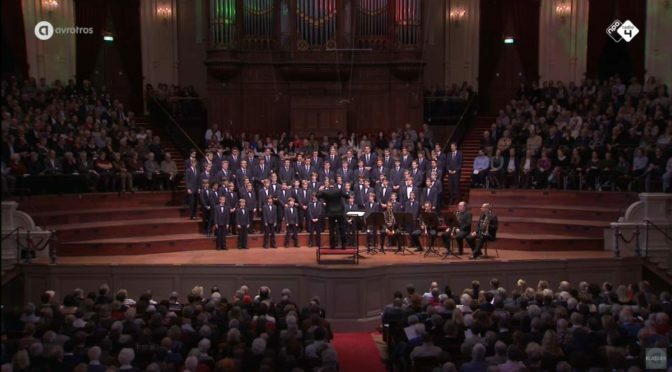 Founded in 1946 by Hans Thamm and since 1978 under the direction of Karl-Friedrich Beringer, the Windsbacher Knabenchor (Windsbach Boys Choir) is a German choir of boys and young men in Windsbach, Germany. 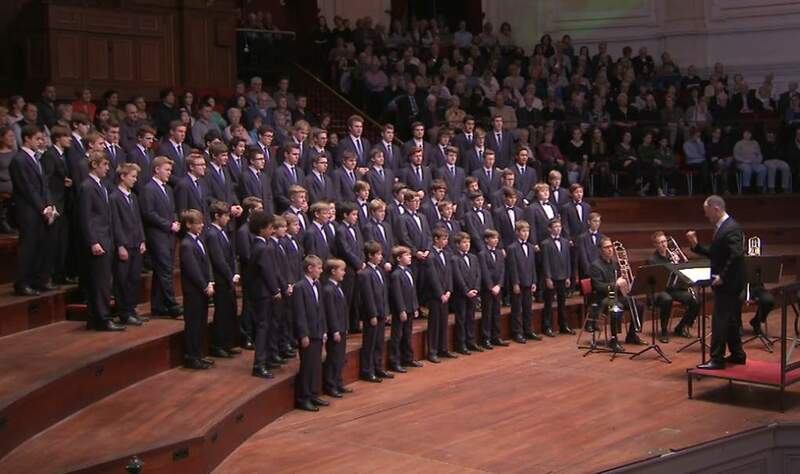 It is one of the most renowned boys choirs of the world. The choirs’ repertoire spans all kinds of disciplines from a cappella to great oratoric masterpieces, such as the Messiah by Handel or Elijah by Mendelssohn Bartholdy. With about 70 singers, the choir conducts about 50 concerts per year. This includes going on tour once or twice per year to locations such as other European countries, the Middle East, Far East, the United States and South America. The choir also accompanied the Presidents of Germany Richard von Weizsäcker and Roman Herzog on their state visits and held a concert for Johannes Rau. Studied with Prof. Martin Göß, Lothar Schmitt and Herbert Kamleiter at the Musikhochschule Würzburg. Bassist of the Staatsorchester Rheinische Philharmonie in Koblenz. Studied with Prof. Martin Göß and Prof. Herbert Kamleiter at the Musikhochschule Würzburg. 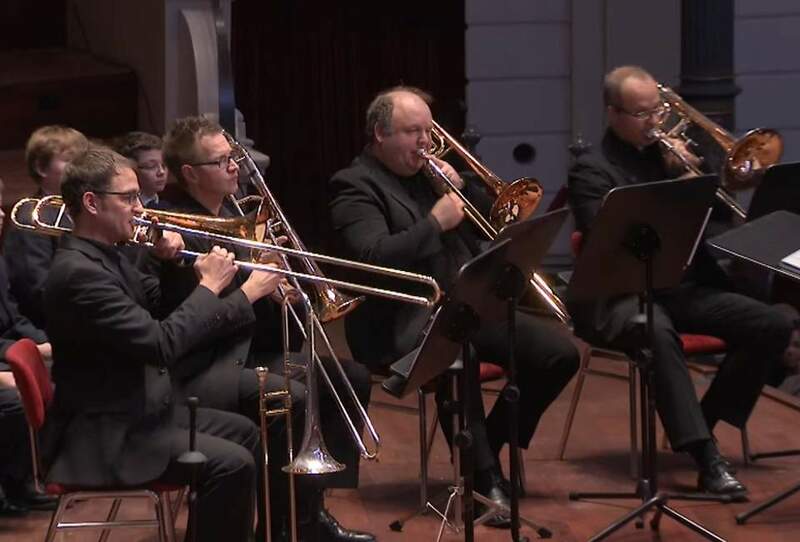 2nd trombonist in the Beethoven Orchestra Bonn. Studied with Prof. Martin Göß and Prof. Herbert Kamleiter at the Würzburg Music College, as well as with Eric Crees and Simon Wills at the Guildhall School of Music. 1. Soloposaunist in the Beethoven Orchestra Bonn. As well as with Harry Ries at the Musikhochschule Aachen. Deputy Soloposaunist of the Staatsorchester Rheinische Philharmonie in Koblenz.